Experience Freedom in Flight! If sitting in a plane is flying, then sitting in a boat is swimming! We will just let that sink in a bit! 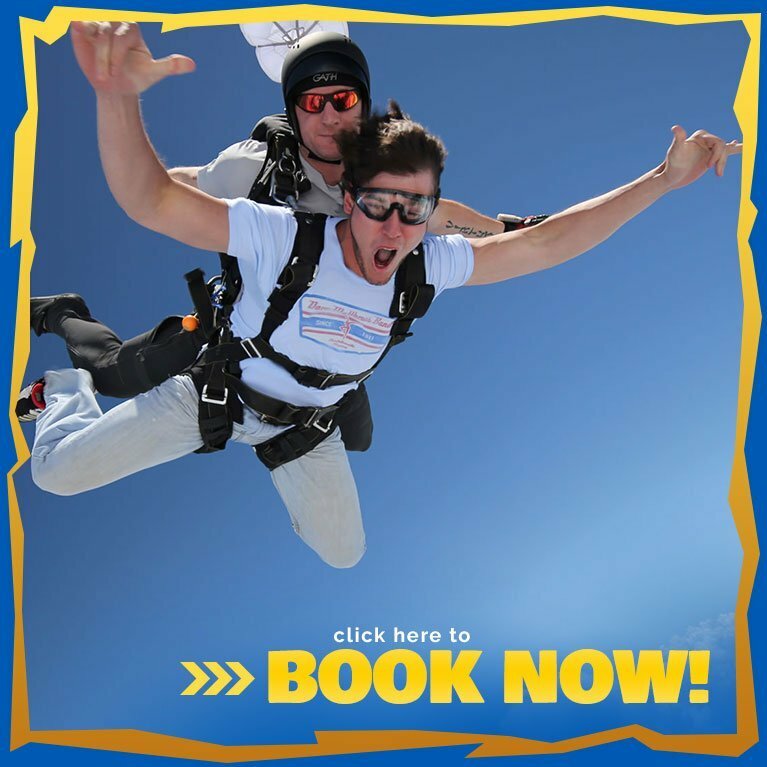 The #1 Skydiving Center in the Northeast!